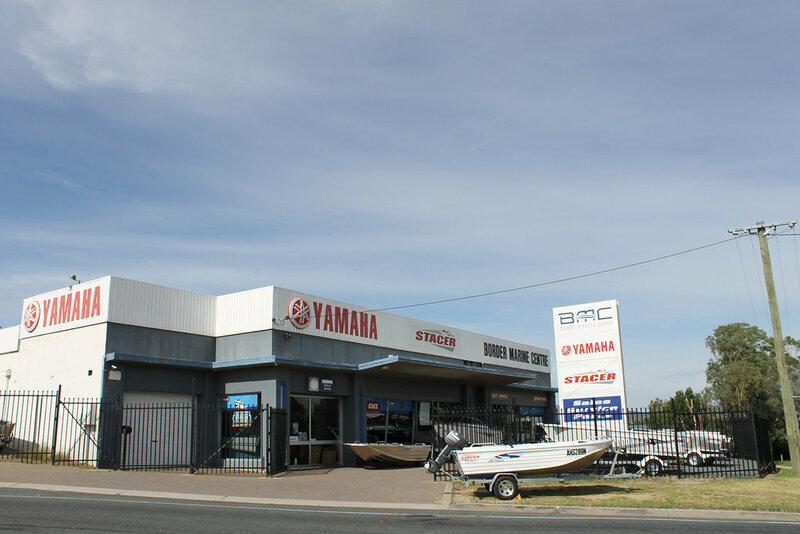 Border Marine Centre is a family owned business based on the border of Albury/Wodonga. We specialise in the sale of Yamaha outboards and Stacer boats, having won many dealer of the year awards - an achievement we are very proud of. We use the products we sell and this keeps us up with the latest trends and the best professional advice. We look forward to seeing you on the water.